The purchase of a vehicle may be the largest investment you make. We want you to be protected against unexpected loss. Even a vehicle performing at 99% efficiency leaves the owner vulnerable to the high cost of automobile repairs. Repair costs will only increase. By purchasing a service agreement now you will protect yourself against covered future repair costs. See dealer for exact details of Service Agreement Coverage. Some Exclusions Apply. Plan coverage begins with your purchase date and 0 miles and continues for the time or mileage (whichever occurs first) specified by your agreement. The contractor’s obligation to perform is insured by Titan Insurance Company (RRG), which is rated A- (Excellent) by the A. M. Best Company, the recognized authority in analyzing insurance companies. All services provided and administration will be per the customer’s signed vehicle service agreement. The actual coverage, exclusions and limitations of the contract may vary from state to state. Plan coverage begins with your purchase date and purchase mileage and continues for the time or mileage (whichever occurs first) specified by your agreement. By recovering your car quickly with LoJack, you can avoid this expense and loss of time. Plus, you may be able to save on insurance- check with your agent for details. The LoJack Stolen Vehicle Recovery System gives you a 90 percent chance of recovering your car quickly and with less damage. When your car is stolen, a tiny transmitter hidden deep within the vehicle tells the police exactly where your car is located so they can track it and recover it - many times within an hour. The LoJack transmitter's Radio Frequency signal is so strong it can penetrate through garage walls, steel containers, dense foliage and other places thieves may try to hide your vehicle. The LoJack Stolen Vehicle Recovery System is the most successful theft recovery system on Earth! LoJack works directly with the police to track down your stolen vehicle. Guaranteed. With optional LoJack Early Warning, if your car so much as moves we notify you promptly. With standard LoJack, if your car is missing, one call to the police activates your LoJack. As soon as your vehicle is reported stolen, your LoJack is activated, emitting a uniquely coded signal to our network or police cars, helicopters and airplanes. Police use the LoJack Tracking Systems installed in their vehicles to pick up your car’s signal. And because LoJack works where GPS devices can’t – through concrete, buildings and steel – police can easily track your vehicle. Returning it within 24 hours. Guaranteed. Please see dealer for complete information. Protect the resale of your vehicle and keep your vehicle looking good as new with paint and interior protection! See dealer for exact details of Appearance Protection Warranty. Some Exclusions Apply. See dealer for exact details of Titanium Travel Plan. Some Exclusions Apply. We're here to provide you with tools that we hope will make buying a car easier. You can browse our inventory - new or used - get a quote, fill out a credit application, value your trade or make a service appointment. 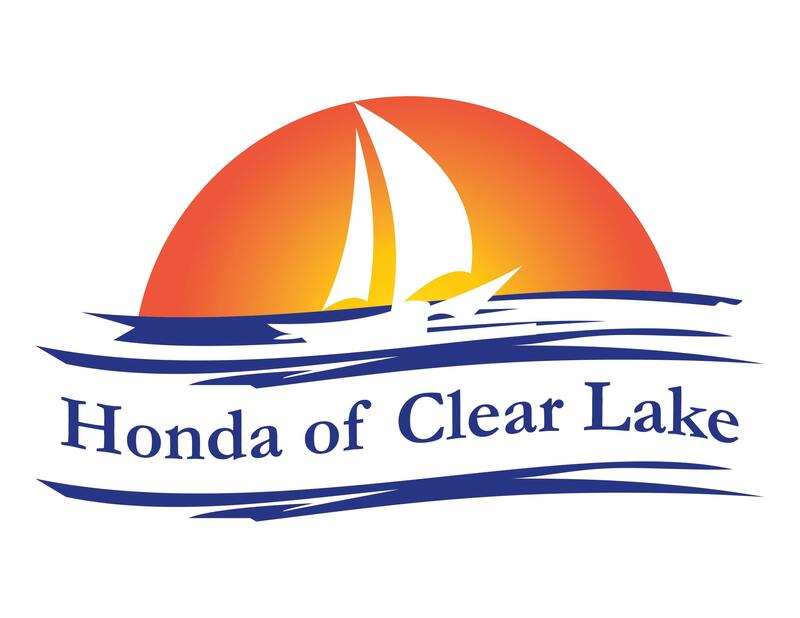 We're Honda of Clear Lake, and we're here to help you. Shop new and used Hondas at Honda of Clear Lake.